I hope you take into consideration when calculating legends run all the times you were kicked and had to restart. Even after emergency maintenance you kept getting internet connections and booted. We'll definitely be taking the downtime into account, and I'll talk to the team about the extended latency issues that occurred afterwards as well. @Kabam Miike so does that mean Kabam will discrimate against those who didn’t get downtime calculated into the prior legend runs? e.g. I had done Guardians of the galaxy volume zero in 4hr 25min (excluding server emergency downtime’s) yet I got no rewards or my item spend refunded even though the cut off was over 5hrs for other peeps who got in the top 100. @Kabam Miike What is the forecast for this month's results? Why are you concerned if you are already a legend? People like you steal away the chance of others attempting to run for it. Legend runs should be locked for people that are already legends. To see the same guys all the time in the list digust so many of us!!!!! Why should everyone be a legend? If you cant beat the times by other players you dont deserve it. Again wrong. People with multiple god tier 5 stars have clearly an advantage so they hold the spots for others to have a fair shot. Please educate yourself before talking and look from the other perspective instead of being in attack mode for no reason. I dont have a legends tag. But if i dont play better than the other ppl that got it then i dont deserve it. There is a leaderboard for legend points so top players will go for it. Just because you think there is no point doesnt mean there isnt a point for top legends players competing on leaderboards. It is true the run can be done with champs that are not GOD tier but that does not change the fact that more than half the whalers in the list run it every single time they get a shot. First: They dont need the T4cc. They have expiring stuff in their inventories. Second it is narcisistic to run the quest just so less people have a chance a the tittle. Third: points in the leaderboard? Give me a break. Next excuse please. 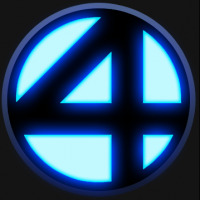 Fourth: you are a youtuber and you are streamming? Oh well this is one is hard. How about beating the wuest with 3 stars. If you are a youtuber and you want to show off, guess what? 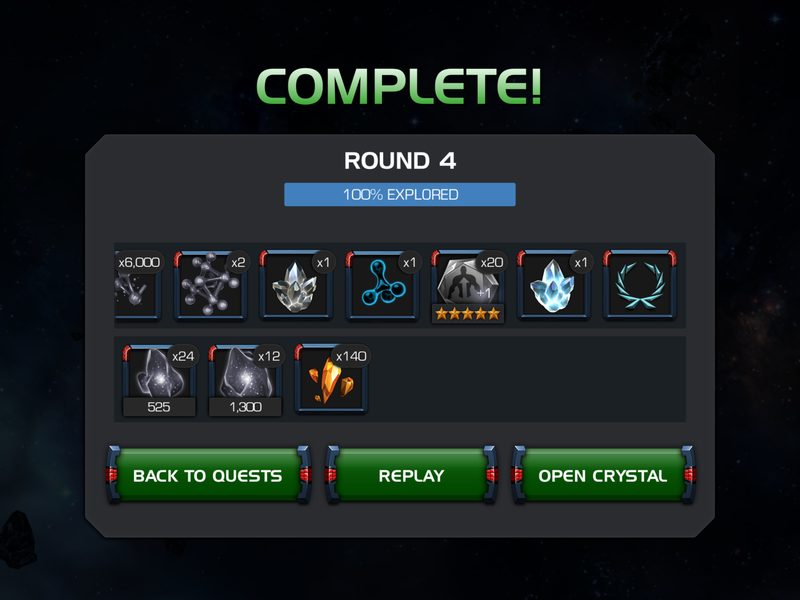 Using a god tier 5 star to beat a quest that can be beating with 4 stars is not impressive. 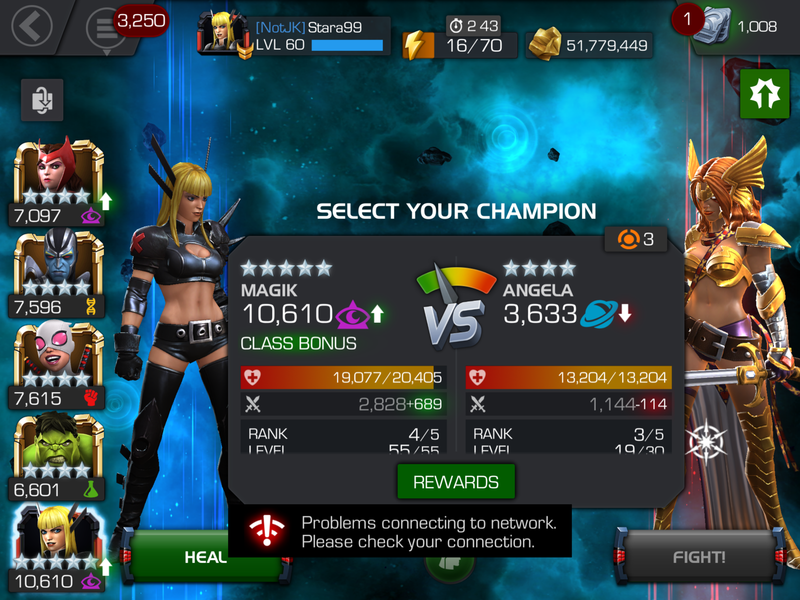 Anyone can beat the quest with a god tier 5 star champ. Showcase your skills and speed by doing it with 4 stars or 3 stars, that is impressive. Fifth: i can go on 99 excuses why people should let others get a fair shot but they wont stop. Doesn’t mean they’re obligated to. Don’t be salty. I am not being salty. This is the narrative of ......... they accuse you personally when you speak the truth or when u disagree with them. It makes sense, just to tell you mr. Dave got beat up many times on last Doctor Strange and he was using rank 4 5 star Iceman. Heck he even died on loki too. I did not. Just saying. The only one that beats master mode with 3 stars is Seatin. Good for you bro. You're a legend now. My reply wasn't for you bro. @CapWW2 you logic is slightly off on why people shouldn't run it continually. One 1 reason and the easiest way to explain it is a football analogy. Your team deserves to win the Superbowl because others have one it multiple times so they should just sit it out. Plain and simple If you can't beat the best why do you deserve the title. I respectfully disagree. It is not about you beating the quest only. Lets say you have a football team and you have all the best players? How is it fair for the other teams if the competition aint balanced? Additionally I could beat the quest, that is not the question. There is no justification for top players to keep taking places of a legend run if they get the tittle and have expiring resources plain and simple. 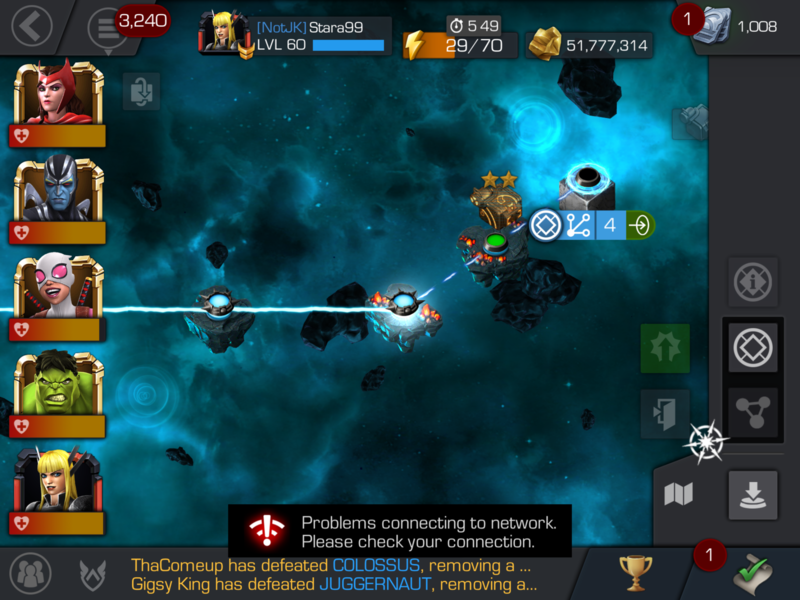 But nothing is fair in kabam headquaters they barely listen to the players. Aka boycot 12.0 remember? Im also somtime be anyoing peppel take it the 2 and even 3 times. But. Im just set my mind set im have to improv. Better. And lern. But. Thah it. Im just happy for peppel Can make it. @CapWW2 so let's say New England takes on New York. They should bench Brady to even it out? And most multiple winners don't do it for the rewards the do it for the legend run points. This aint football and it is not realistic compared to this game. Just read my comment above.